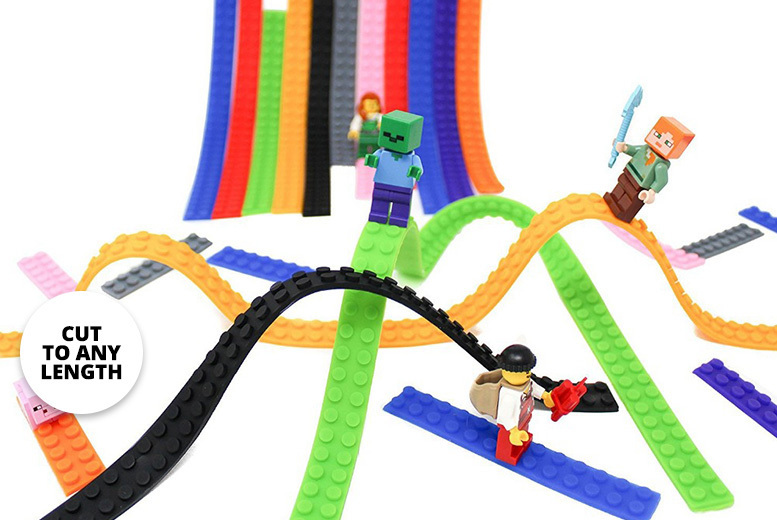 Get creative with a roll of Lego-compatible tape. Instantly transforms a surface into a base for toy building blocks! Simply cut the length of your strip and stick it on a clean and dry surface. Easily removable with trace marks and reusable after a wash with cold water.